Ever since Urban Decay announced last year they were releasing primers I knew I wanted one. Urban Decay are by far my favourite high end brand without a doubt. 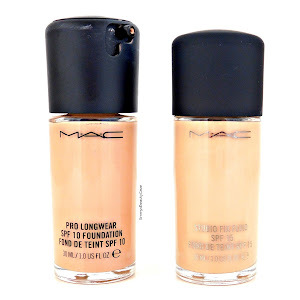 I am obsessed with concealers and foundations so I love trying new primers to give me that flawless base. They released four primers this year and I decided to go with the Self Adjusting Primer. Originally I was going to go for the De Slick Primer as I have an extremely Oily T Zone but after watching many YouTube video's they all said the De Slick Primer didn't work as well as they thought. When I read about the other primers the Self Adjusting one stood out to me as it is also a matte finish so I thought I would give it a try. One thing that has really impressed me is that you get 28ml of product for £23! Most primers are alot less and this primer is huge! The packaging is sleek as always with Urban Decay. I love how you can see the product and you can see how much you have left whereas most primers you can't see in the bottle. It also comes with a pump... YES Urban Decay you did it!! Now this shocked me a little. This primer is extremely runny and thin in texture which isn't what I was expecting. It is a white coloured liquid with a kind of a speckled look. When you first rub it, it has a slightly gritty texture but don't let this put you off as the more you rub this into your skin that feeling goes away completely. Even though the primer is white it doesn't apply white on your skin, it adjusts to your skin tone. As I read reviews I knew what to expect with this primer. The longer you rub this into your skin the darker it will go. It turns to skin colour as it self adjusts to your skin tone. I rubbed this on my hand for a while and it became a tanned colour but I had been rubbing it in for a while. As I am quite pale I decided to pat this into my skin rather than rub and it matched my skin perfectly and didn't go dark at all. Because of how runny it is you don't need to pat for long, literally a couple of seconds and it has sunk into your skin and dried matte. I was impressed with how quickly this primer dried down as most take a while. It didn't have a tacky finish, it was fully matte but my skin felt silky. I apply this all over my T Zone and to put it to the test I used my RCMA Powder on one side of my nose as nothing gets oily when I wear this and on the other side I applied a very thin layer of normal powder not a mattifying one. After 9 hours I was very shocked when I looked in the mirror. Usually I get oily on the outer corners of my nose but on both sides I wasn't oily one bit and it looked like it did that morning! It does an incredible job of mattifying my skin but it doesn't blur my pores as much as I need so I do sometimes apply a blurring primer on top where my pores are. This primer honestly worked magic! Now I get why the reviews were incredible. 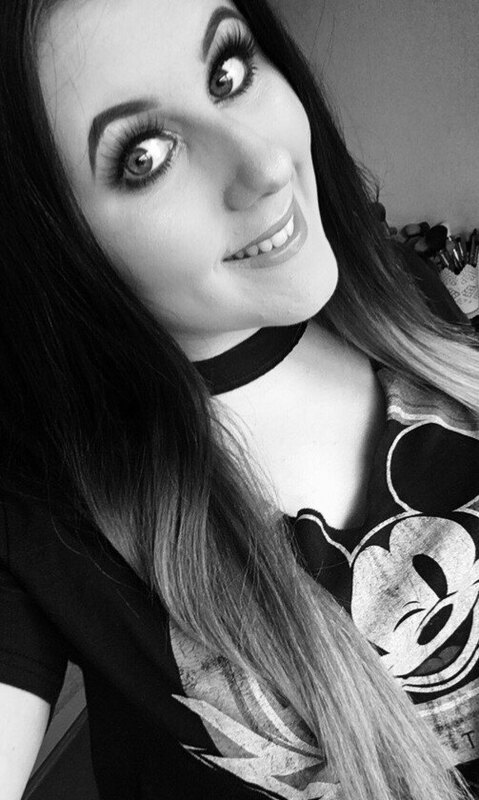 After hearing mixed thoughts on the De Slick one I am over the moon the Urban Decay Self Adjusting Primer worked magic on me. My skin is extremely oily on/around my nose and on my chin, my forehead is normal and my cheeks can be dry. This primer will work for anyone who has oily or combination skin. If you are pale like me just remember to pat it in rather than rub. 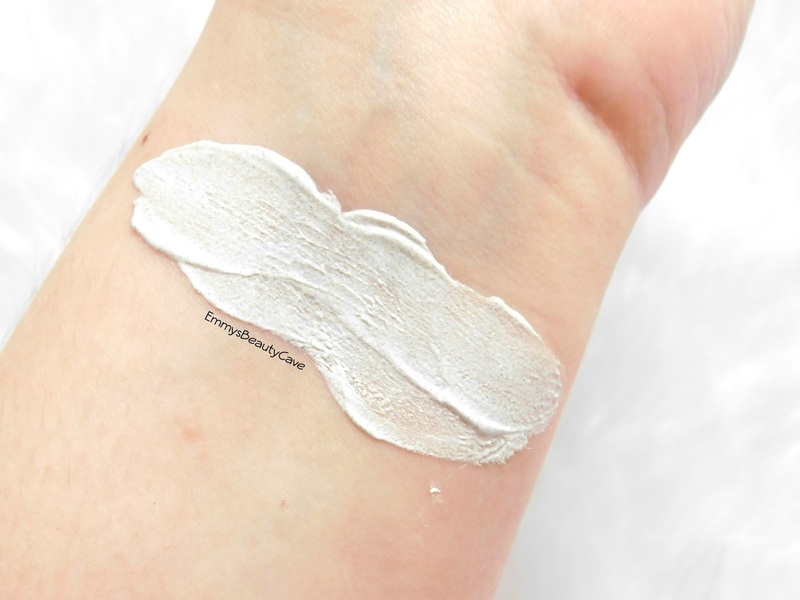 If you don't wear foundation you can totally wear this primer on it's own and apply it all over your face and rub it in to give you a slight colour. Urban Decay you have done it again and made me fall in love with a product! 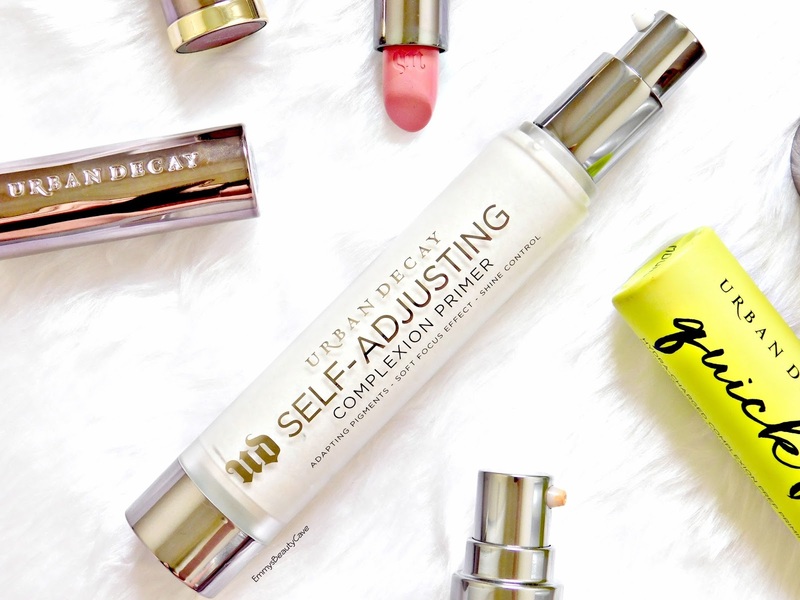 You can buy the Urban Decay Self Adjusting Complexion Primer directly from their website for £23.